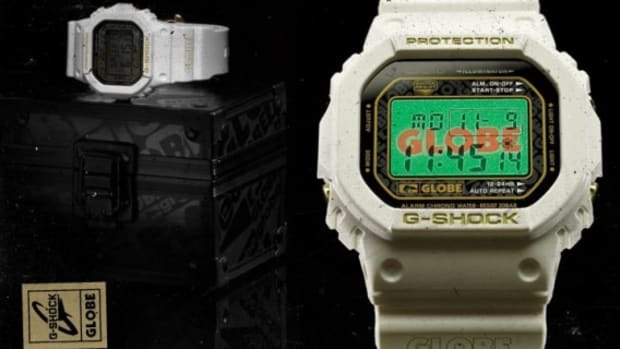 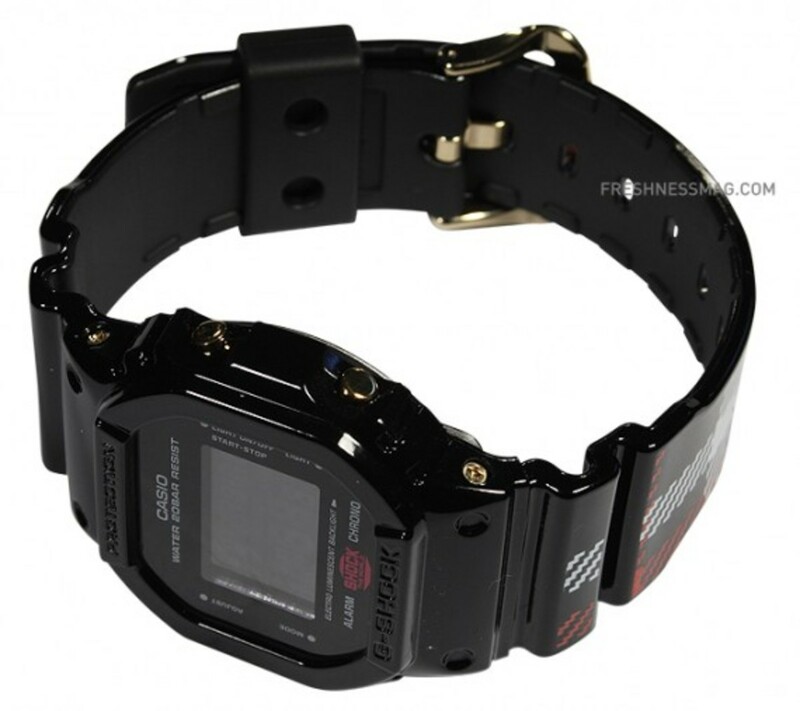 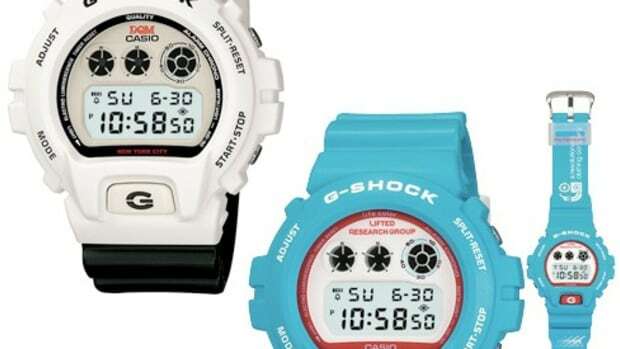 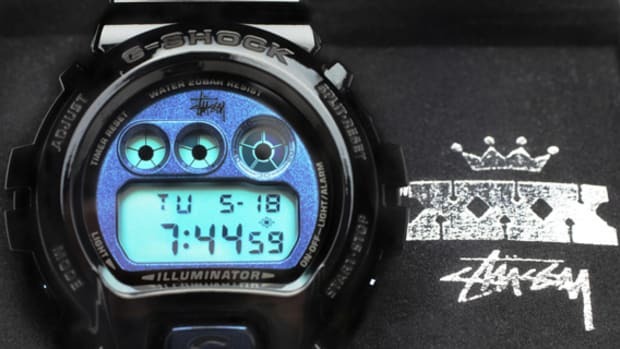 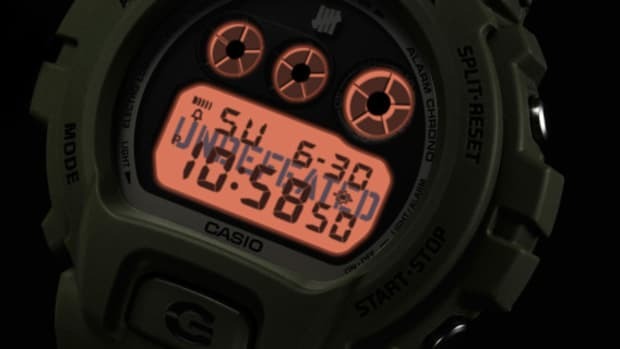 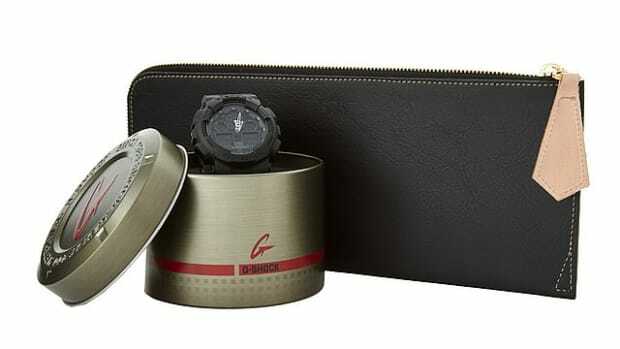 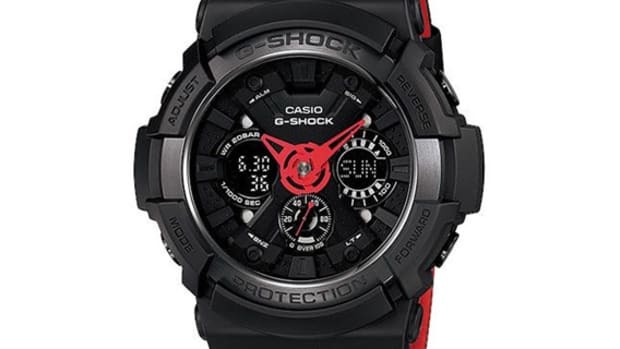 As part of Casio G-Shock "Shock The World" campaign, Japanese apparel label SWAGGER will be launching its very own limited edition G-Shock timepiece. 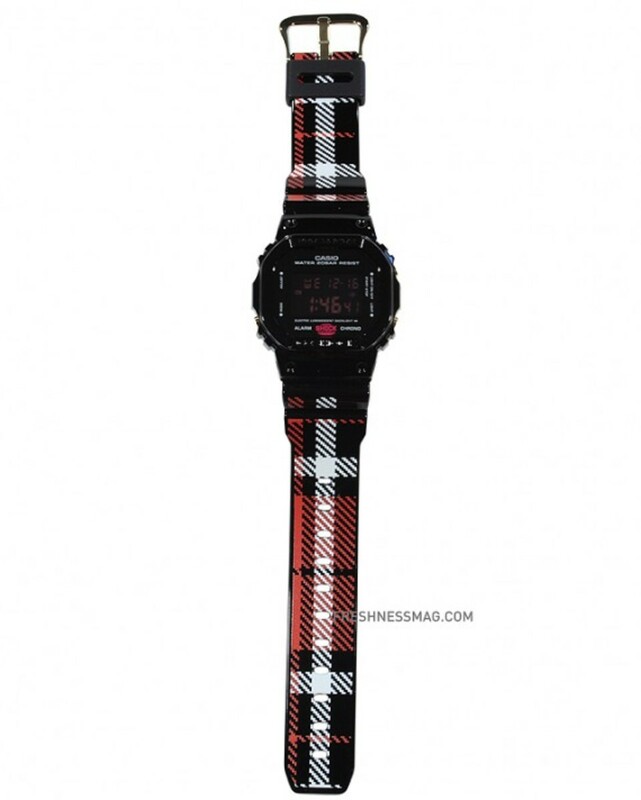 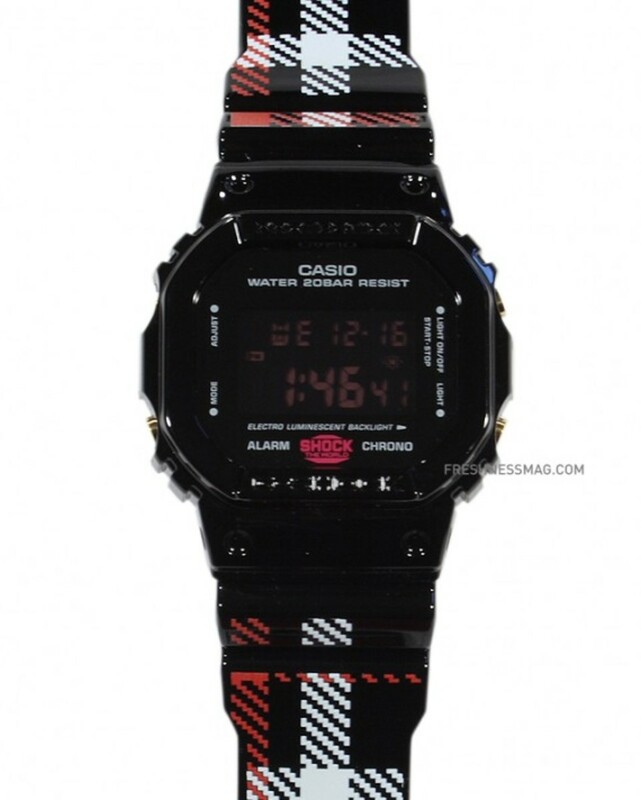 Featuring an all-black resin finish imprinted with bold white/red checker plaid, the timepiece follows closely to the SWAGGER Fall/Winter 2009 Collection - "Tokyo Is Yours". 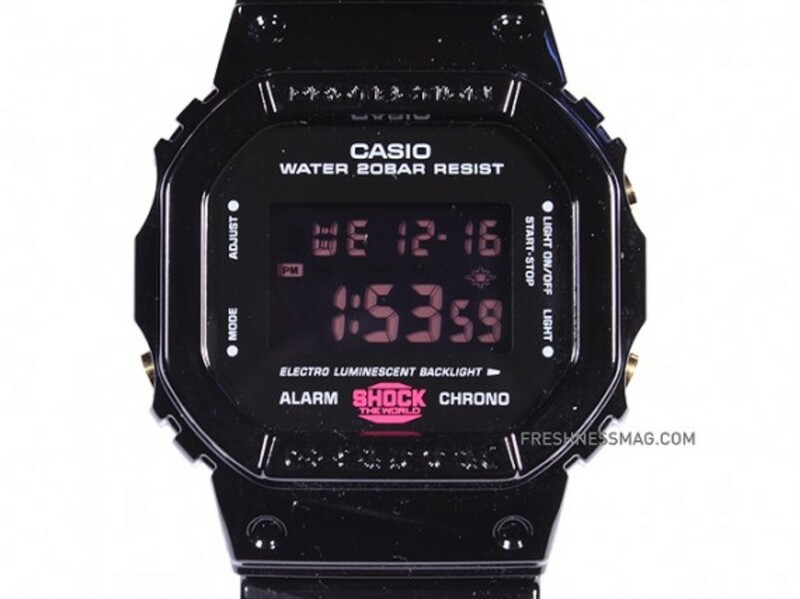 Contrast red LCD read-out on a black background, with SWAGGER hologram when EL Backlight is turn on. 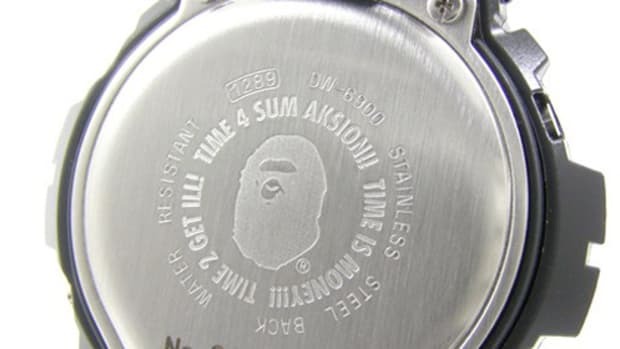 A special engraved back panel that is watch resistant to 200 meter. 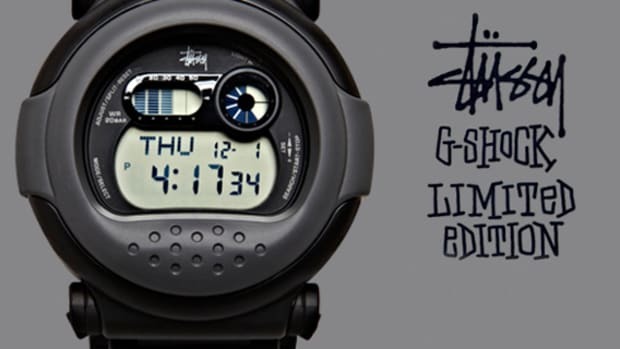 Available soon in selected retailers worldwide.